Ben Suarez was highly regarded by Gary Halbert who recommended his book, 7 Steps to Freedom, mostly for it’s wisdom about how to create and run an entrepreneurial business. 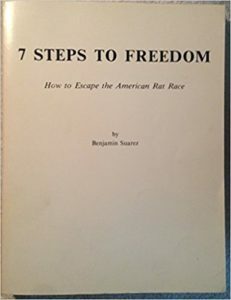 Canton, Ohio man, Benjamin Suarez, discovered the secret of escaping the American rat race. His seven simple rules allowed him to make $145,000 in his first year without any money or experience. You can do it anywhere. All you need to do is follow the instructions of his seven-step plan and see it through to completion. 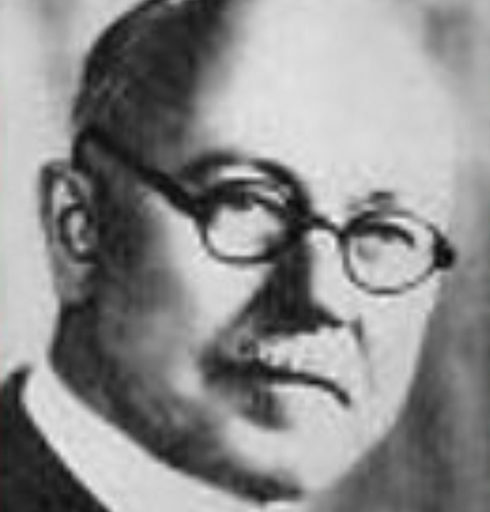 There are basically three version of his most recommended book, 7 Steps To Freedom. The first is the original or 7 Steps To Freedom I. 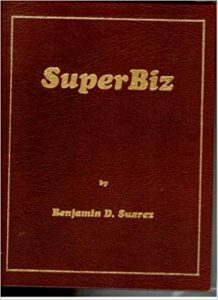 After that went out of print, he published SuperBiz, which was similar info updated. 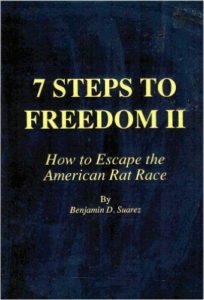 And when that went out of print, 7 Steps To Freedom II was published, again similar info updated. Now, there is some controversy around these three versions. Personally, I would recommend you get the original, although it is currently not easily available at a reasonable price. Next would be SuperBiz, nearly impossible to get as I write this. And finally, the II version, probably a easiest to get and rather inexpensive for used copies.